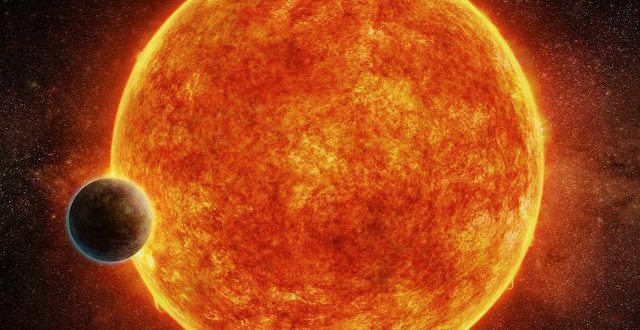 A joint group of astronomers from the European Southern Observatory announced on Wednesday that the group has found a planet 40 light years away from Earth that could potentially support life. The planet, which has been dubbed LHS 1140b, is roughly 40 percent larger than Earth, and is in its star’s habitable zone. The habitable zone is an area around a star where temperatures are at a level that could allow for liquid water.